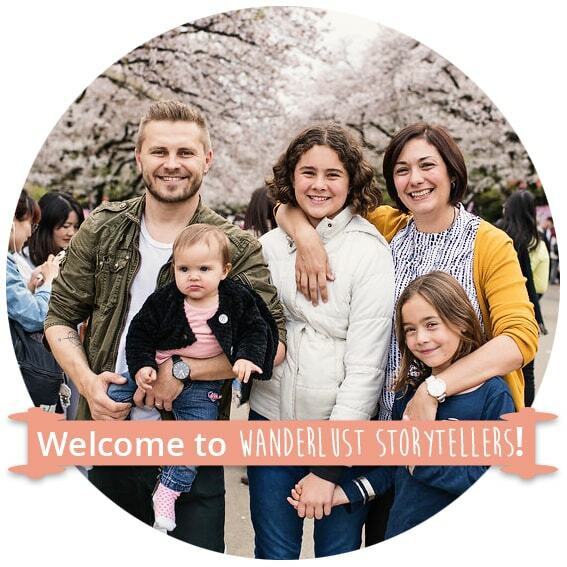 Wanderlust Storytellers – Australian Family Travel Blog – is 1 YEAR OLD! Wanderlust Storytellers has got to be the best adventure that we have ever undertaken! We have never imagined that we would be able to pursue a career, that allows us to travel to so many destinations! We are dreamers and we always have been. You have to have a dream. You have to believe with all your heart, that the choices you make are the right ones and you must pursue them with all you got! You can never deter from the dream and even when the times get hard and then you will realize, that this dream that you are constantly thinking of, is already a reality! Does this make sense? If you follow your dreams, you will live your dreams! Well, we did and our Australian Family Travel Blog is celebrating a 1st Anniversary! And what a ride it has been! In today's post I would like to share with you some of the realities of travel blogging, our favourite things about travelling and to show you a bunch of photos to check out. Ok, so I did tell you to follow your dreams, right? And I did tell you, that sometimes it gets hard? Our thoughts of becoming bloggers at first seemed so glamorous. We thought that we will start travelling to all the millions of destinations and it’s going to be easy. We thought that we will jump on the plane, take some pics at various places and with smiles on our faces we will come back home to tell our stories. Then our stories will reach millions of people and thanks to that, we will be able to jump on another plane and go check out another country. Well, in theory it is what we do, but there are always things that need to be done in between and majority of the fun things are now intertwined with work. Got to say, still this type of work beats any job that I have ever done, by far! Do you want to start a travel blog? 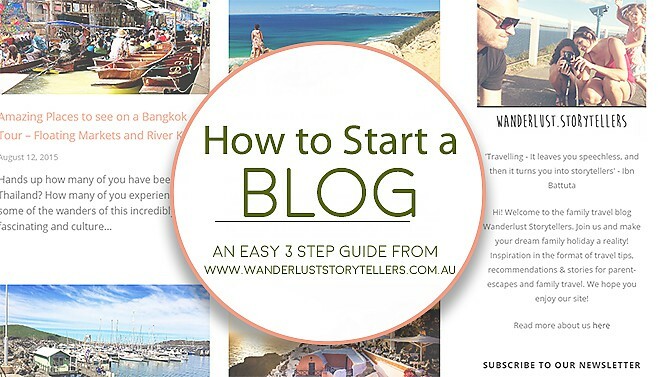 Check out the 3 Easy Steps to How to Start a Blog here! Instead of going into all the thousand things that we have to do on the daily basis, I’ll try to shorten it a little for you. Right now, as I am writing, there is a beautiful day outside our new home that we have just moved into last week. However we are not relaxing in the sun, sitting in a hammock, oh no. My gorgeous 33 week pregnant wife and I are glued to our couch with laptops on our laps. Kids are at school for the next 4 hours and I still need to make lunch and also prepare dinner for tonight. We have already answered 12 e-mails to accommodation places for Bali for September, written to other bloggers with collaborative posts and answered few phone calls in regards to writing stories for Sunshine Coast Daily travel section. And it is only midday. During the day we have to spend X amount of hours on social media, sharing our stories to relating companies or destinations and find more ways of making money out of all this work. Well, to survive in any business, you need money! So, we have learned to juggle even more than we did before. On top of the usual home work, kids and our personal life, there is my other day job and we are also expecting our new addition to the family to join us within 6 weeks. Until Avalee Ejmont’s Birthday, we need to work a bit harder, because we might not be as bright and happy on no sleep later. Anyways, this is just a little glimpse into what goes on in our lives as bloggers. I know that we are all different, but for us, the most challenging thing is the constant learning curve. No matter how good you think you are and how far you think you’ve come, there is always something that you can do better. Always improving and always searching for things to learn. You don’t know what you don’t know, someone said to me once and it is true. Every month we learn something that we didn’t know before and we implement it into our work. These are all kinds of things; like set up of the website or pages, search ability through the social media or search engines, keywords and SEO’s and million other things. The unexpected will always happen and usually it all piles up to no end in bunches. Overwhelmed – sure, tired – yes, frustrated – aha, angry – yup! All the usual fun feelings that come with any business adventure. Always learning and always open for change. I think it is the only way to succeed. Never give up! Aside from all the business part of blogging, this dream of ours, is still the best dream that we have ever had. As I said before, it is the best job ever! Which job gives you the opportunity to travel to all the destinations that you desire? Which job gives you the insight into the culture of countries you visit, best hotels in the areas and ability to share your adventures with world wide audience? Ok ok, I know that there are travel shows like, Anthony Bourdain’s one (our favourite! ), but I am never going to be that guy. I simply want to travel the world with my family, the way that we design our itinerary and then to tell our readers about it through our stories. Well, if there are TV show opportunities for our family of wanderlusters, please do not hesitate in contacting us via e-mail ASAP! Thank you! Haha… Not joking! Ok, here is a list of places that we have visited in our fist year of being Wanderlust Storytellers – an Australian Family Travel Blog! We have never imagined that we would be able to visit all of those destinations, if not for Wanderlust Storytellers. The so called normal working life allows you to get one holiday per year. Usually, in a family of four (soon 5), it is simply too expensive to go on a grand adventure to another country. 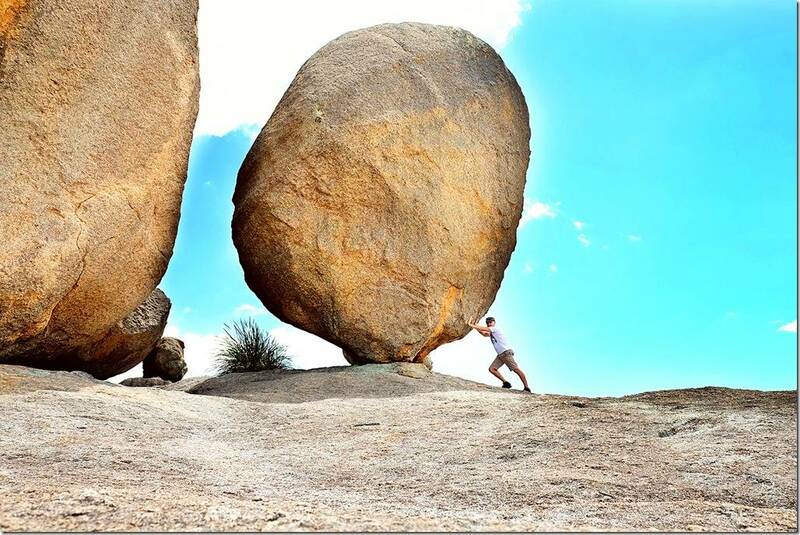 Well, we managed to go to two Asian countries and to check out some amazing Australian destinations as well! We are currently preparing for an adventure to Bali, Lombok and Gili Islands for September! Nice way to start year 2 of blogging! To me the favourite travel moments are the ones when you are left speechless and with your mouth open. The ones when you don’t believe what you are looking at and you just stare! 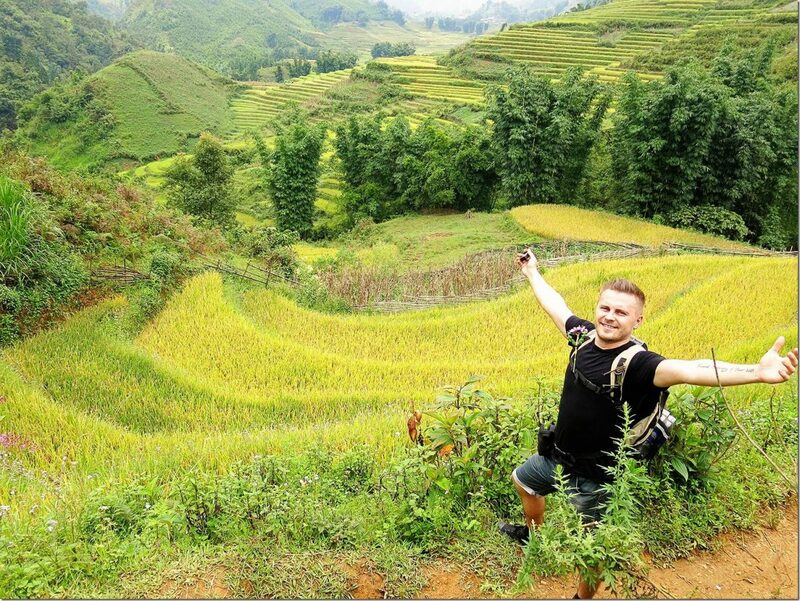 To list a few of those moments, because there are many; first would be beautiful valley of Sapa in Vietnam! Walking through the rise paddies was awesome! Best if you check out our Sapa story here! 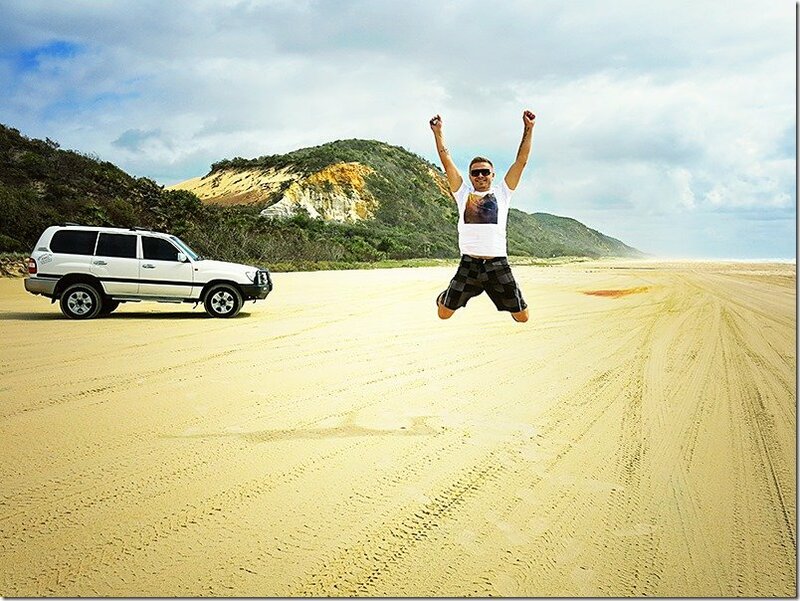 Chilling out at the amazing Fraser Island in Queensland, Australia has got to be one of those moments for sure. White sandy beach at the perfect lake! Do I need to say more? 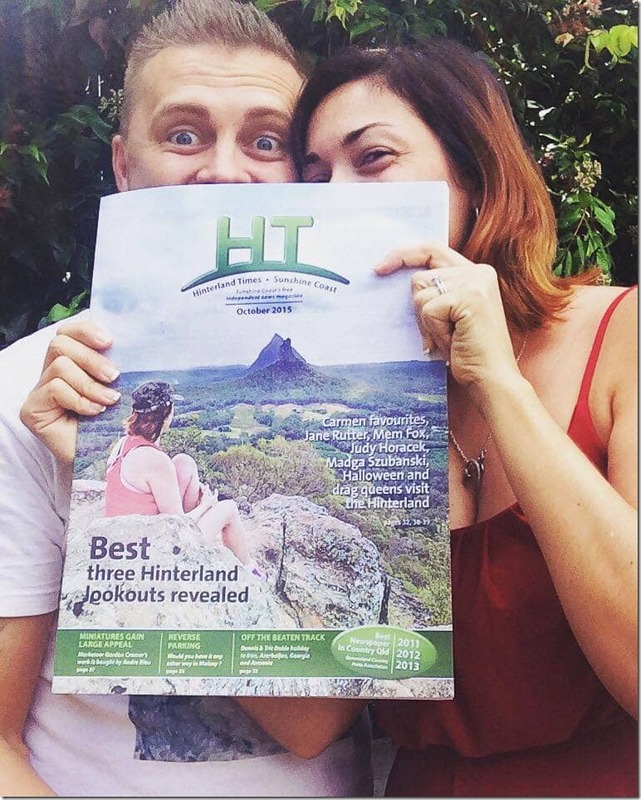 Check out our Fraser Island story here. Cradle Mountains in Tasmania, Australia! This place has something both enchanting and romantic, I recon. Super cool mountain huts with fire place going. Some of the pretties walks through the Lord-of-the-Rings-like scenery and much more! 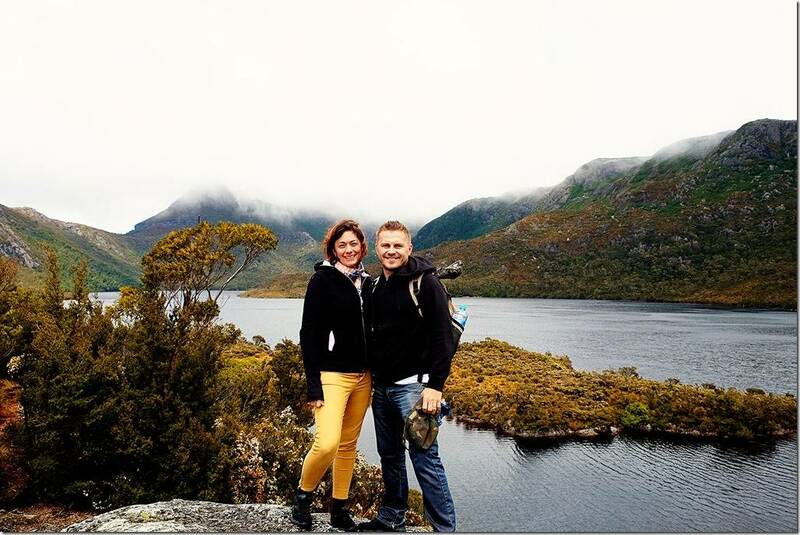 Check out our Cradle Mountain story here. Recently we have visited the one and only Angkor Wat temples in Cambodia and it was super impressive! There is something magical when you stand in front of a centuries old temples imagining the life from the past, incredible! 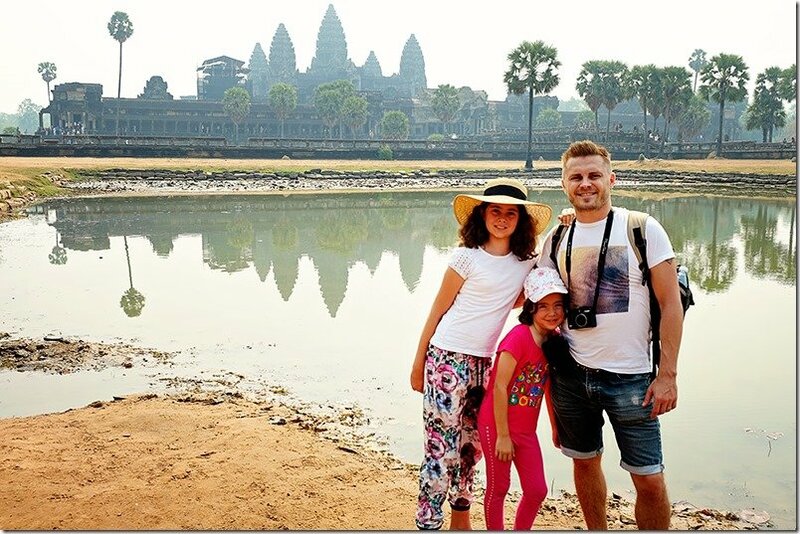 Check out our Angkor Wat story here. 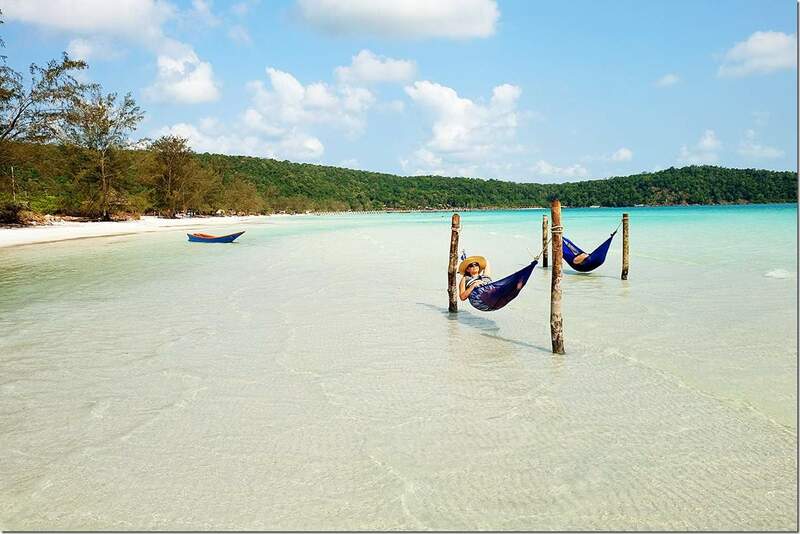 And of course hammocks in the Koh Rong Samloem in Cambodia! Yup… Favourite moments for sure! Check out our Koh Rong Samloem story here. 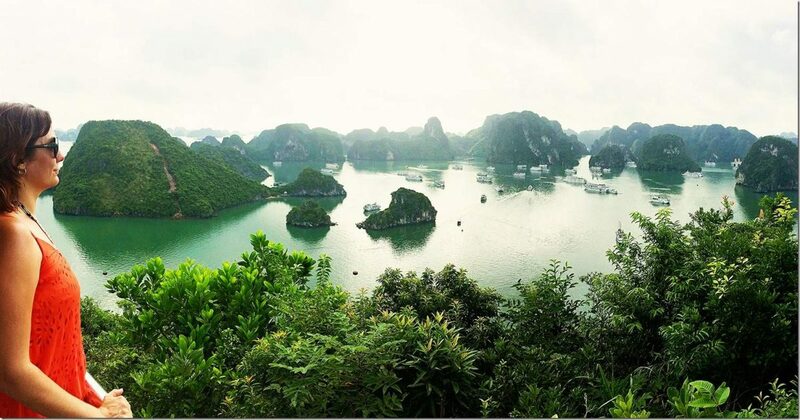 Our favourite country apart from Australia, without the doubt, is Vietnam! This country is awesome! 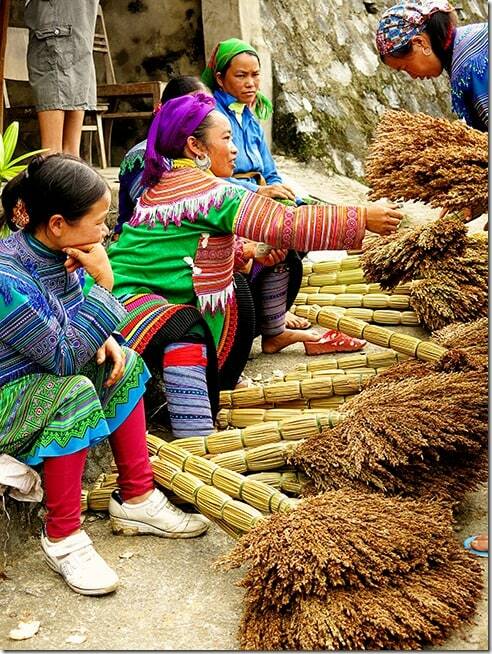 Everywhere you go, whether it is the mountains of Sapa, a proper Vietnam Halong Bay cruise, beaches of Hoi An or city of Hanoi, you will find something amazing! The scenery changes from place to place and the variety of culture and colours will play in your mind forever! Just writing these words, I have to stop and daydream for a bit. I can write as to why for hours, but probably better if I send you to our Vietnam page to check out our stories. 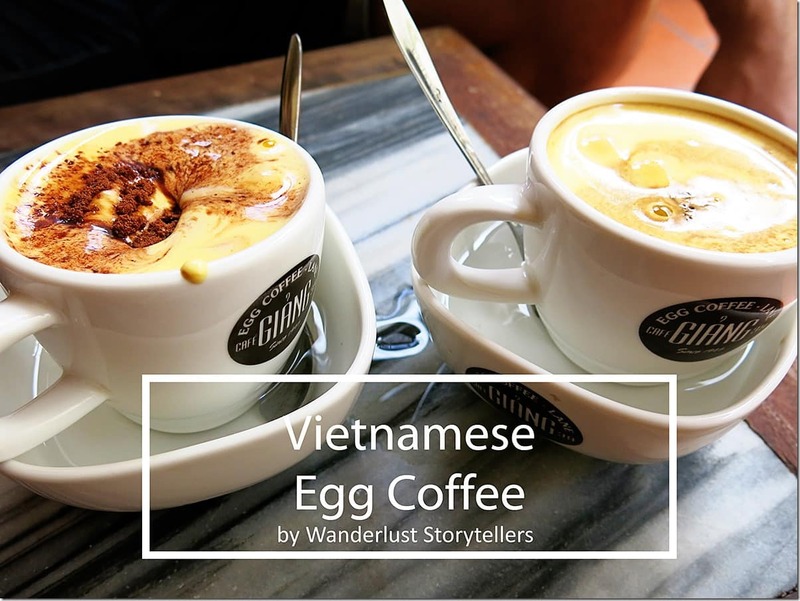 For our stories in Vietnam click here. 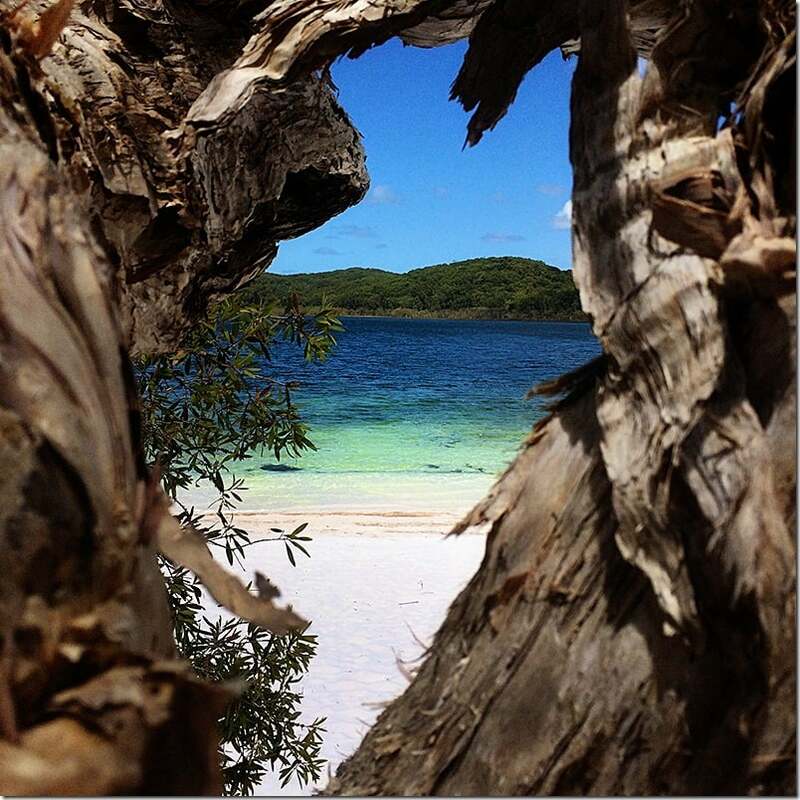 Fraser Island in Australia! Did you know that this is the largest sand island in the world? So many unique places to check out here! This island is home to some of the most amazing lakes. You can go on a 4WD adventure throughout the sandy trails, both on the beaches and inland. Check out our 4WD Adventure here! There are creeks, Champagne Pools and sand dunes. There is a shipwreck on the beach, colourful sandy cliffs and great resorts to stay at. Best family adventure island ever! 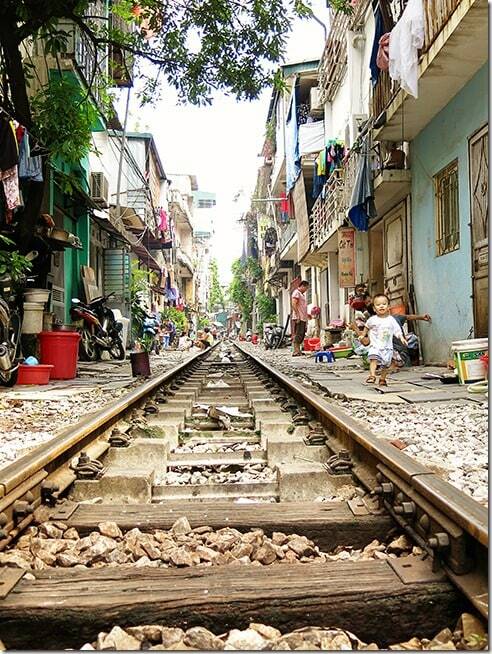 Hanoi in Vietnam was my favourite! What really stands out in my mind is the Old Quarter. Narrow and super busy streets thrive with life. The noise of million scooters doesn’t bother me at all. Quite opposite, the madness is enticing. You just want to loose yourself in it, feel it, smell it and taste it! 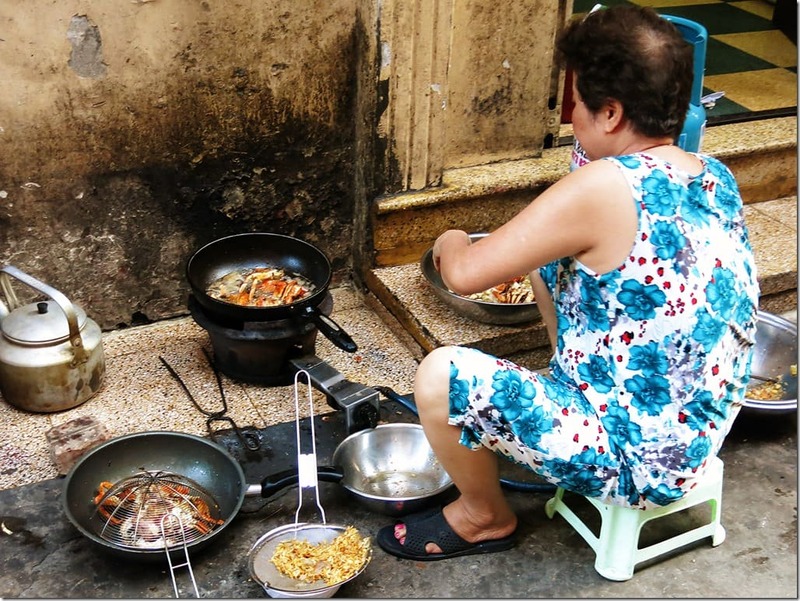 If you are looking for history check out our Top 5 Tourist Attractions in Hanoi and for something different Authentic things to do in Hanoi! You will truly have a blast here! I LOVE HANOI! Hoi An Ancient town is awesome! The history meet the tourist is obvious here. The old town is now a major tourist attraction. Restaurants and shops with souvenirs are everywhere, but that does not matter one bit. During the day the traffic is limited to on-foot only, giving you peaceful time of exploration. Plenty of museum-like old Japanese style houses and shops to visit here. Fantastic Vietnamese style restaurants serving delicious food. After sun down, the lantern city comes to life and masses of people swarm the streets. Hoi An is super pretty and a great place to spend few days wandering about. 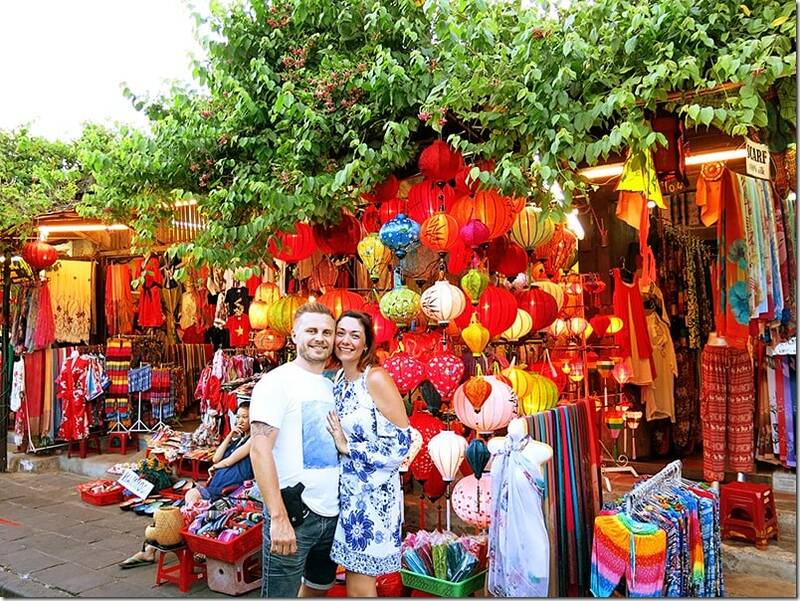 Check out our experience of Hoi An here. There are so many favourite things that we can list from our travels. Just creating this list brings all those beautiful pictures into my mind. All this hard work in between is so worth it! It really just does not matter how hard the journey may be sometimes. The end result is amazing. To follow your dreams and to succeed! I will leave you with one thought today, that has stayed with me since I was little: Nothing is impossible! 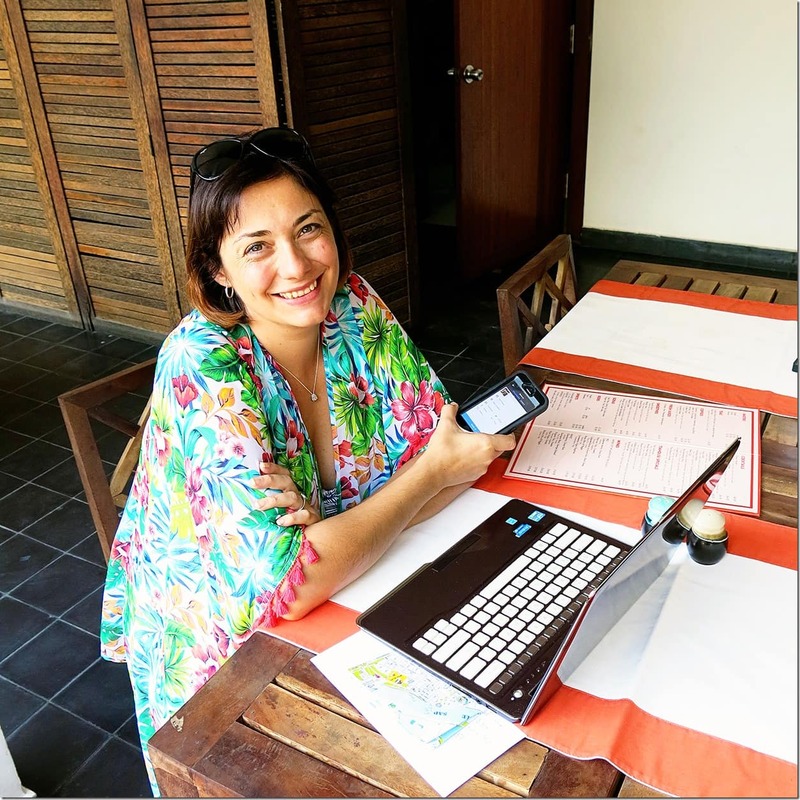 How To Start A Travel Blog – The Basics in 3 Quick Steps! 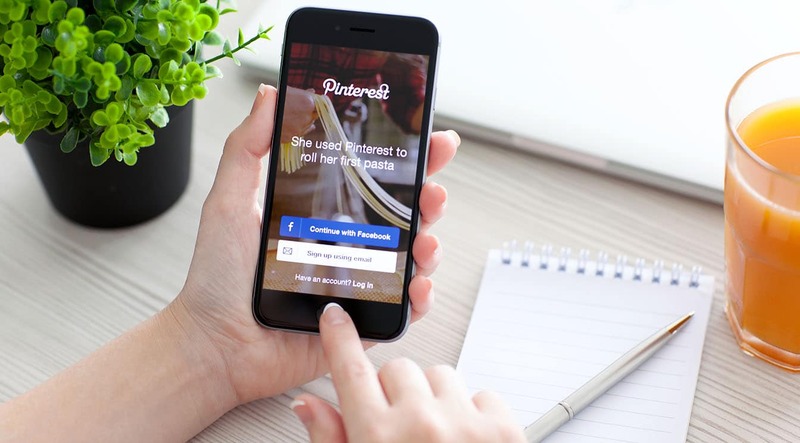 The Ultimate Guide on How to Use Pinterest like a Rockstar! Glad I found your blog! Will be following from now on. I hope you can share more revenue reports too occasionally. As a fellow travel blogger with a new blog – I’m curious! Happy travels! Hi Anne! More reports are on the plan, but with our new bubba I am just not getting around to everything I want to just yet! Hopefully will get back to more reports soon!! 🙂 Good luck with your blog too! !